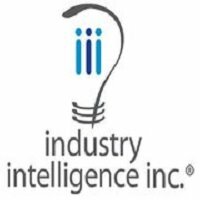 Get relevant industry-specific news, analysis, statistics and more for better decision-making with Industry Intelligence Inc. Enjoy the same competitive advantage as 600+ of the world’s most recognized companies. Call 310.553.0008 to learn more.